Twin-engine and those look like American cowlings. The rudders give a good hint, but not Earhart. A wartime design but relatively unknown. This is it in British colors with the RAF. 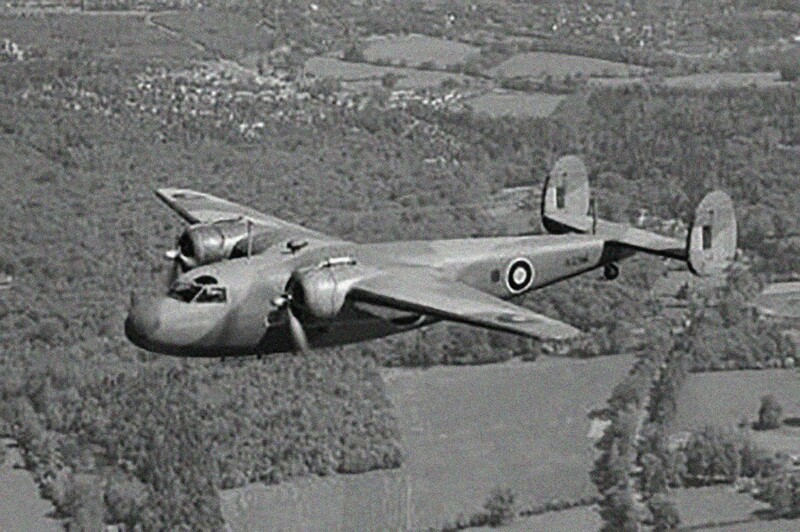 De Havilland Flamingo, a British transport from 1938. RAB is correct … it is a de Havilland DH.95 Flamingo. Rare since only 12 commercial examples were made plus three more going to the King’s Flight.